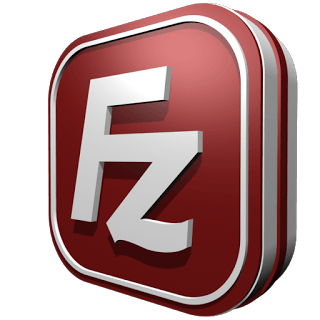 Started as a classroom project, FileZilla later became the one of the most efficient and reliable open-source FTP application. It is simple client-server architecture based application with some extraordinary feature provided with a very user-friendly interface. What makes it different from others FTP application is its CROSS-PLATFORM client, no matter what platform you are on, you will get the same experience! Without much-a-do, you can easily make practices with the tremendous capabilities of the program. There exists several features in the program that offers an easy to use functions such as its drag and drop option. With the enormous growth of clouds and other high-speed techs, FTP clients are not really a good sellout these days but if you want a simple old style transfer of files, FileZilla provide you with that without any doubt. Not just this but it also provides you with secure file transfer which is implemented on client side. It provides both SSL/TLS and SSH protocols. So far we can conclude that it is a powerful application and the good news is FileZilla is licensed under open source and so it is freely available. 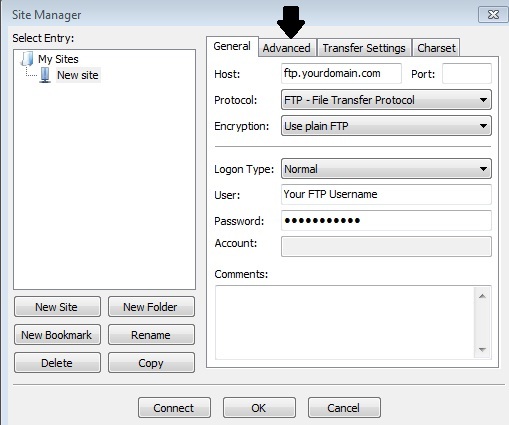 It can transfer file not only in FTP but also in SFTP, and FTPS. It can support both IPv4 as well as IPv6. User can pause and resume the file transfer. It provides you with simultaneously accessing different file servers and transferring file from different file servers. It not only provides you with the site manager to manage servers but also transfer queue to manage the file transfers. Files can be transferred easily by drag and drop. User can edit files on server side remotely. It provides encryption for secure file transfer. One amazing feature is also included called “Keep-alive”, if the session is kept idle it will send a keep-alive command to check if user is active or not before ending the session. Also it provides some features which can be used remotely, one more such feature is file search. Directories present in client side can be easily compared with the server side directories. Also it will highlight the files that doesn’t match. Talking about the cons, there is not much to list but it too has some major disadvantages. It has both client and server, while client is available for Windows, Linux as well as IOS but servers are only available for Windows platform. It provides with secure file transfer but it doesn’t have this feature as – by default. With all of the above discussion one can get one thing straight, FileZilla is indeed one of the best Cross platform FTP client. You should not be surprise if you see people loving it. Posted by Shivam and has rated 63 / 100 by 189 users also labeled with: Apps for Mac.